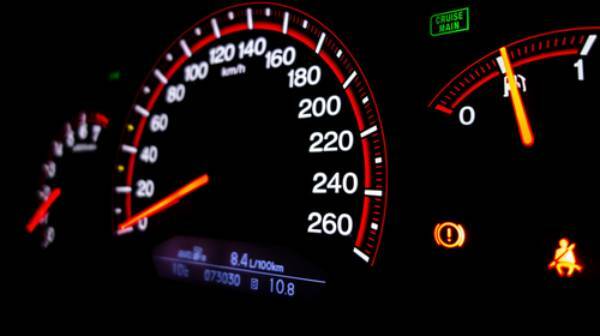 Dashboard warning lights: What Do These 14 Mean? You’re driving to the airport, where you’re about to catch a flight and leave your car for a few weeks, but suddenly BING...on comes a flashing warning light on your dash. Or maybe you’re mid way through your morning rush and up it flashes up. What does it mean? Maybe you’ve ignored it for a while, or your friend’s told you it’s ‘definitely nothing to worry about’? Well funny thing, warning lights are actually there to WARN you of a fault or impending problem, which if ignored could cause more damage. So don’t leave it flashing for weeks, potentially causing more and more problems. If you see a warning light, take action and save yourself time, money and the inconvenience of taking your car to the garage. 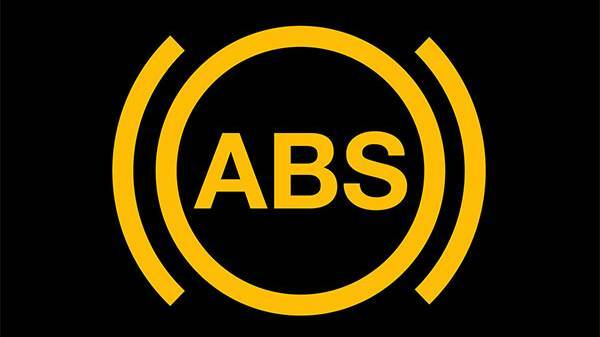 Anti-Lock Braking System, this light will come on if you have ABS when you turn the engine on to let you know that it is on. However if it flashes up when you are driving, this is a warning, potentially indicating that there is a system problem. This light lets you know when the handbrake/parking brake is on. 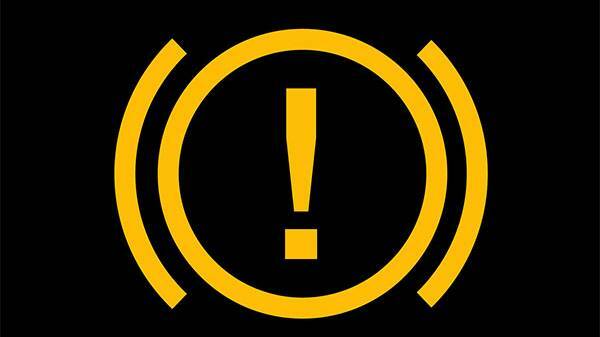 However if your handbrake is off and this light shows, the cause could be low brake fluid levels. 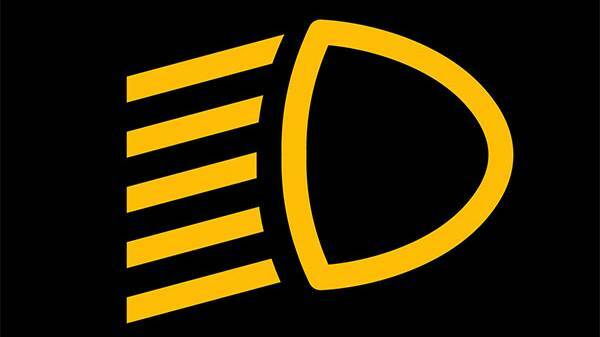 Usually if it is just the Parking/Hand brake it will be represented by a similar light, showing a ‘P’ in a circle. An easy one, if your petrol/diesel fuel level slow this light will appear to remind you to go to the petrol station and top up. On most cars, when you have about 50-70 miles worth of fuel left, it will appear. It is actually an offence to stop on a road due to lack of petrol as it could cause a collision that could have been avoided if topped up when the warning light showed.However, if you keep seeing this light shortly after topping up, you may have a fault with the car itself. Fuel leaks, car on-board-computer confusion or a warning light fault could be to blame and you should take your car to your mechanic. This ones simple. 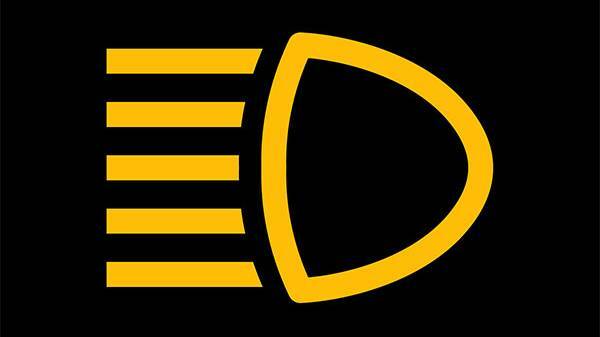 If you see this light appear you need to top up your washer fluid. This can be bought at any auto shop and even in some supermarkets/petrol stations. Simpy open your bonnet, find your washer fluid tank, open and top it up with the new liquid. Unless the light itself is glitching, the appearance of these lights simply alert you to doors ajar rather than a potential fault. This could be a cabin door, or the boot, helpful to know if you’ve packed you boot to brim and need it safely shut. 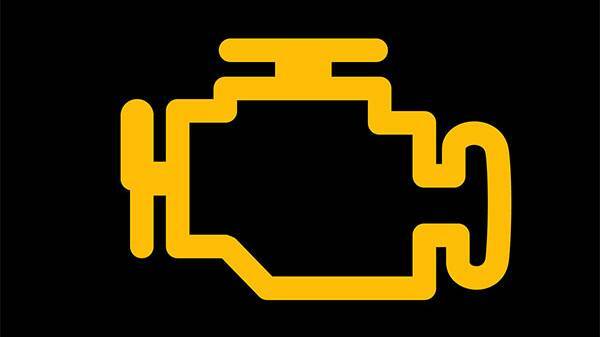 This is a similar light to your coolant warning light, as you may see this if running low. If your oil level is too hot, too low, or the oil pressure itself is too low, it could cause significant and costly problems. 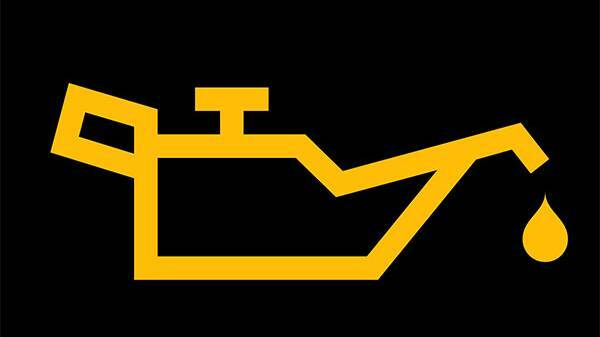 Without oil, your car engine is basically grinding on itself as it operates, oil acts as a lubricant. If the temp is too high, or worse, the oil level/pressure is low the lubrication ability is removed. So, if you see the oil warning light, act on it. Buy new oil and top it up. 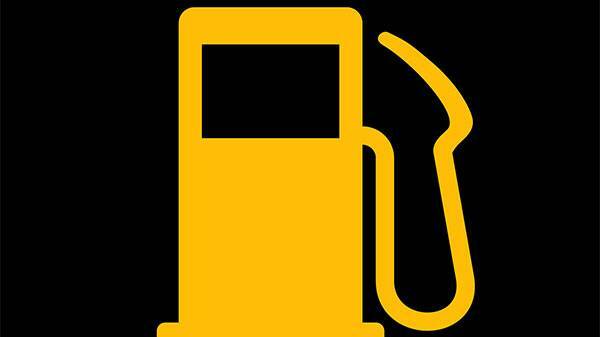 The oil type needed for your specific car will be found in your user manual. Or call a mechanic if you don’t feel comfortable doing this yourself. 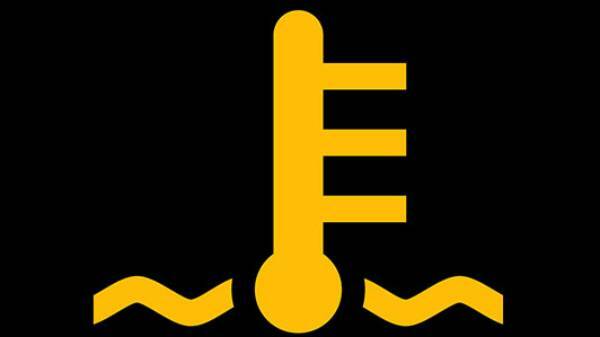 If your coolant level is low, your engine can overheat. It is therefore very important to ensure your coolant level is always topped up. It’s a really simply fix, you can simply just purchase coolant and add it into your car cooler tank yourself without much difficulty. If you ignore it though, you could end up with a very costly problem. Now this could be a biggie, it depends on if you’ve got any accompanying symptoms. Maybe you’ve been experiencing reduced power? Maybe the drive isn’t as smooth as you’re used to?It can be due to faulty wiring, computer problems, or even a more serious car wide issue. Don’t try to self diagnose the problem by searching through YouTube videos though, simply call your garage and let them know. You may need to call your breakdown recovery company instead of driving an unsafe car. Relating to all things car battery/ and charging. 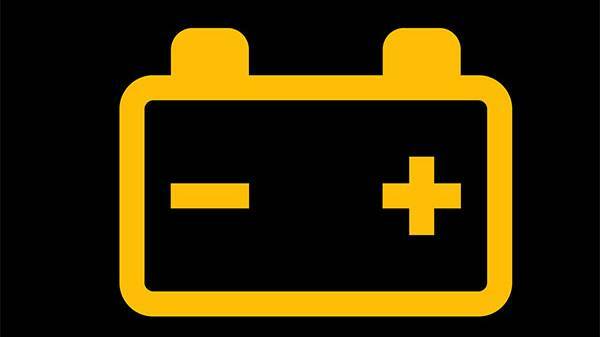 You can run your car battery flat just like you can run down your phone battery, if you accidentally leave on your lights overnight, your battery can be zapped of power. If this happens and your battery goes at night when driving, your headlights won’t come on so you’ll be driving blind. However this is much more difficult with modern cars as lights turn off automatically when left on.A low battery can also affect power steering, brakes and the engine to stop operating properly. It’s therefore imperative you keep your battery in top shape or to replace it if faulty.The cause of the warning light may be as simple as a faulty battery that’ll need replacing, or it could be more serious, such as the car’s wiring, alternator or drive belt. If you’re unsure or worried, visit your local garage. 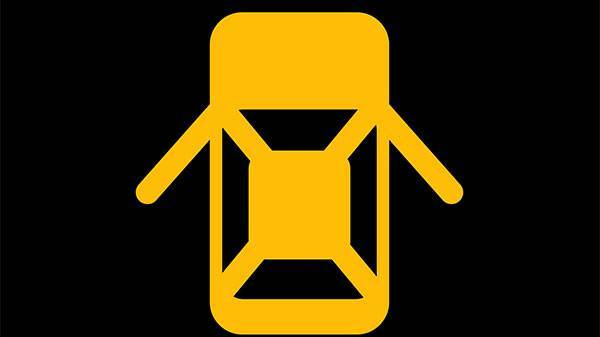 This is a reminder light if a seat is occupied but the seatbelt isn’t being used. 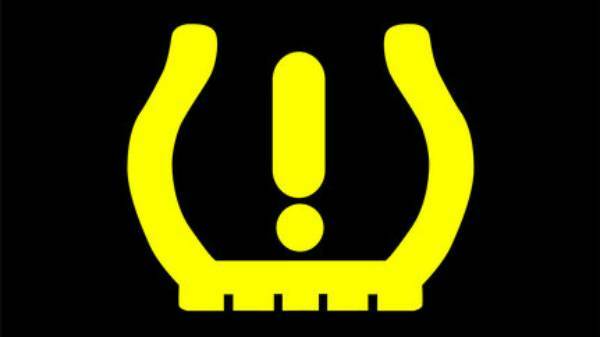 If you see this sign, it’s likely that your tyre pressure is low or you’ve had a puncture. This could also appear if you go over a pothole and the sudden difference in tyre level pressure causes the light to appear and then soon after go away. Sometimes the tyre isn’t actually punctured, but the pressure level needs recalibrating, a process which can be done so with guidance from your car owner manual. If ignored you may feel reduced traction control, and your grip on the road could be significantly reduced. 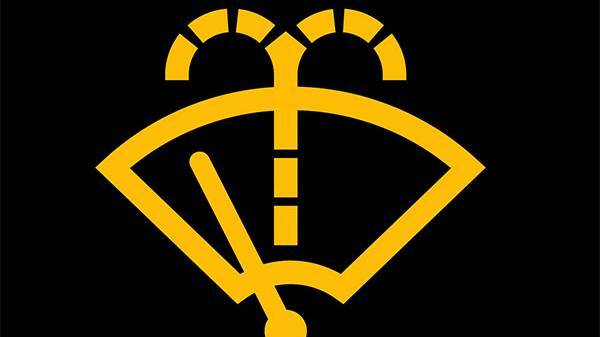 Alternatively your tyre will be deflated and damage can occur to the wheel itself if driving continues. 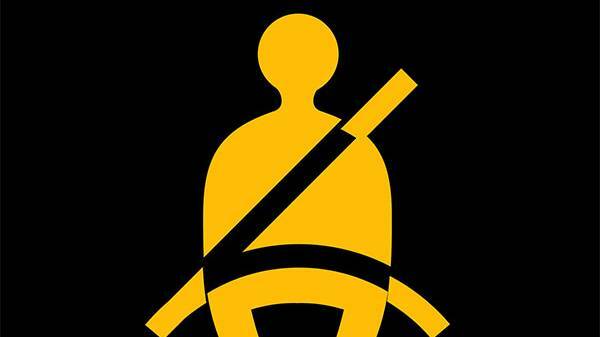 So be aware, and pull over to check if this light illuminates. 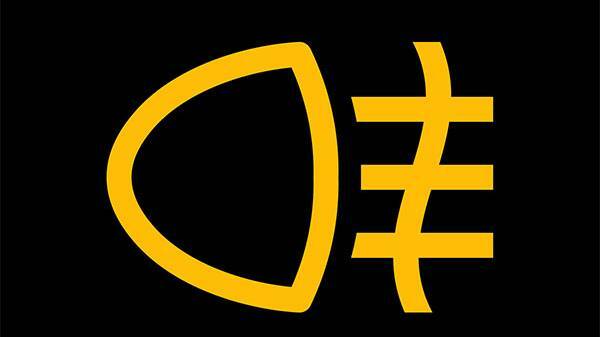 So if you see any of these lights appear on your car dashboard, don't just ignore it! If you feel unsure or worried about any lights on your dash and would like to book in for a service or MOT with our brand specialists you can do so in a few clicks. View our dealership locations and find your nearest and most convenient.